Obituary for Chester Robert Patchell | Crouch Funeral Home, P.A. 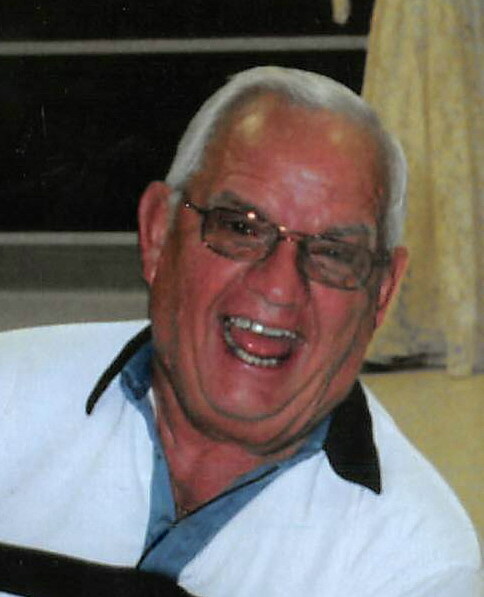 Chester Robert Patchell (Ches), 85 of North East, MD, passed away Sunday, August 26, 2018. A lifelong resident of North East, he was born on August 8, 1933, the son of the late William Thomas and the Mary (Nickle) Patchell. 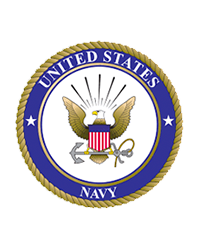 A proud veteran of the Korean War, Ches served in the U.S. Navy until 1955. He then worked at Aberdeen Proving Ground retiring after 38 years of service. Ches was a gentle man with a good sense of humor who loved his family. He loved bowling, golf, all sports and managed Little League Teams for quite a few years. He and his wife enjoyed bingo, cards, croquet and loved his trips to Las Vegas. A longtime member of Hart’s UM Church, Elk Neck Ches loved being a part of all their activities, the Peach Festival, making Easter Eggs and just enjoying their great fellowship. He is survived by his wife: Marjorie Ann (Alexander) Patchell; their children: Kenneth Patchell (Stephanie) of Lynchburg, VA, Tracey Patchell (Sheri) of North East, MD, Dana Krauss (Steve) of North East, MD; grandchildren: Brianne Friberg (Brian), Shaun Patchell (Raquel), Jennie Patchell, Kristine Woodworth (Daniel), Michael Patchell, Brooke Krauss, Taylor Krauss; and 2 great grandchildren: Keenan Friberg and Stella Patchell. In addition to his parents, Ches was preceded by a son: Russell Patchell and a brother: William C. Patchell. Visitation will be held on Friday, August 31, 2018 from 6:00 pm until 8:00 pm at Crouch Funeral Home, P.A., 127 South Main Street, North East, MD and again on Saturday, September 1, 2018 from 10:00 am until 11:00 am at Hart's United Methodist Church, 3203 Turkey Point Road, North East, MD, where funeral services will begin at 11:00 am. In lieu of flowers, the family request memorial donations to Hart's UM Church or Amedisys Hospice, both in care of the funeral home.